Max and Anisa were great to work with. Always there to answer our calls with knowledgeable answers, we were guided efficiently through our first-time process. The process, though at times frustrating, was seamless. They answered any questions we had promptly and professionally. I would easily give these two a referral for someone’s real estate needs! You and your wife are a true joy to work with! Thank you for taking our advices and expanding your horizons. With our team approach, we got you your DREAM HOME. We are always here for you if you ever need us. Enjoy your beautiful home! We had the pleasure of meeting Anisa about 8 years ago. Since that time Anisa and her husband Max have become our friends, our Real Estate Consultants, our Builders and helpers with all remodeling and maintenance advice for our needs and the needs of our friends and family! Anisa and Max did a wonderful job finding a couple acres of land to build a house, they found exactly the right house for our relatives and they did a wonderful job helping us fix our basement after it was flooded. They always presented different options that exactly fitted the needs and budget. Anisa and Max, have been always a great source of information in regard with the real estate market in our area and have informed us about many important changes regarding the value of our property! 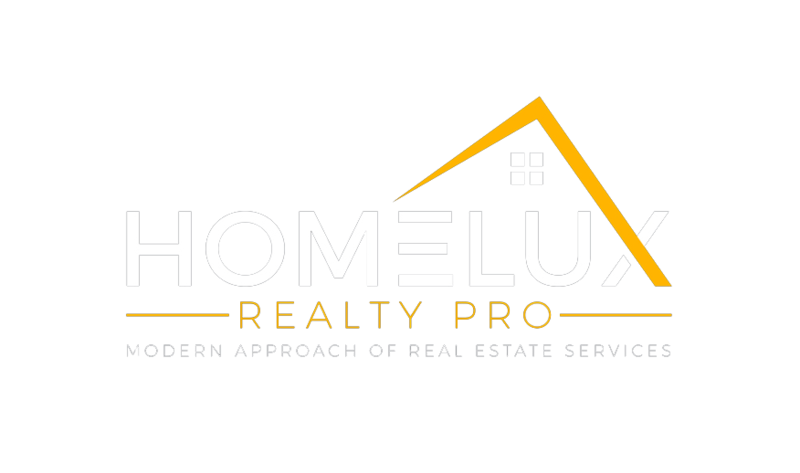 They are very professional, experienced, knowledgeable, and organized real estate agents and builders with a legal and builders design background. We are truly blessed to have Anisa and Max as our real estate agents, builders and friends.